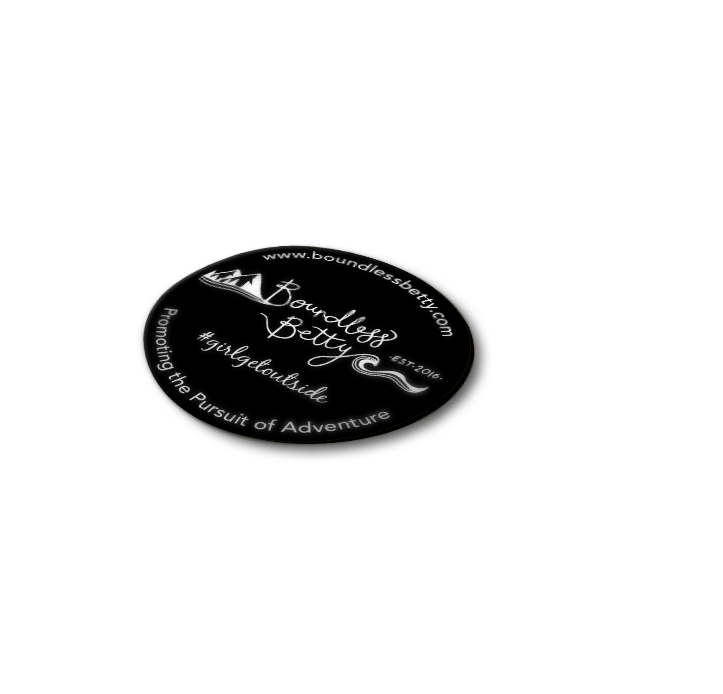 Boundless Betty connect thrill-seekers to sports activity and adventure holiday providers around the world. Aimed at women in their 20s and early 30s, the start-up wanted to fill a gap in the travel market and make it easy for outdoor lovers to build their dream holiday. 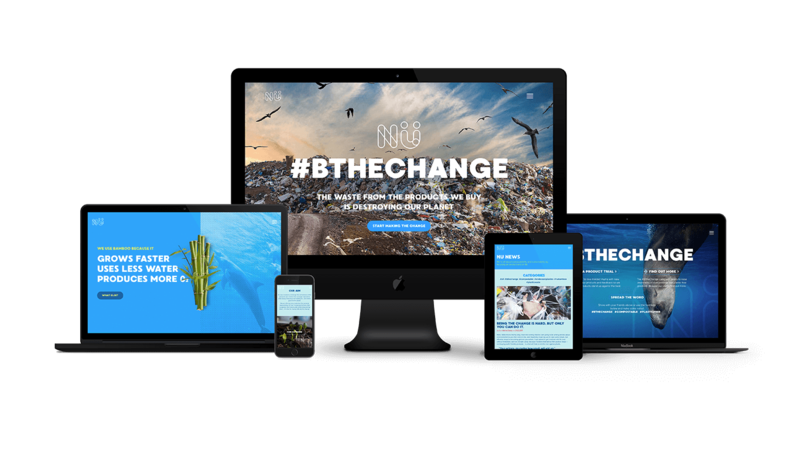 Having built a brand and gained a strong social media following on Instagram, they now needed a visually engaging and easy-to-navigate transactional website. Following a recommendation, Boundless Betty approached Above Digital to design and build an ecommerce site that would allow women to search for any activity, anywhere around the world, at any time of year. It also needed to facilitate payment splits between our client and their suppliers, while accommodating multiple currencies. 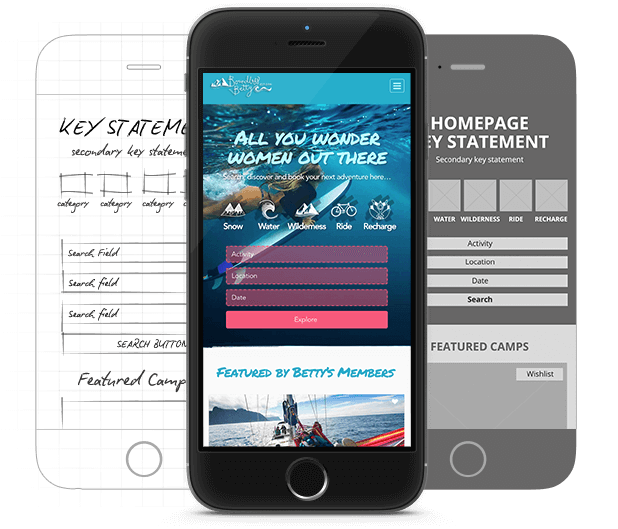 We focused on creating a visually appealing, feel-good, mobile-ready site that would support hundreds of camps from around the world. WordPress made content uploads simple, WooCommerce provided a sophisticated booking engine and Mango Pay enabled automation of the payment commission structure. Our client was thrilled with the results, and continued to partner with us for their ongoing marketing. Since the launch in 2017, we’ve implemented a blended strategy that includes content management and online competitions, as we actively support our client’s business growth. We place the User Experience at the heart of everything we do. This ensures the interface design works well for both the business and the consumer, and to direct them to the most relevant information as quickly as possible! To do this we fully explore all business and user requirements, define the key goals and summarise via page wireframes, which can be made interactive. The whole process is scaleable and focused on providing the right blend of brand design, business requirements, user journey and latest technologies. If we get it right then everyone is happy.